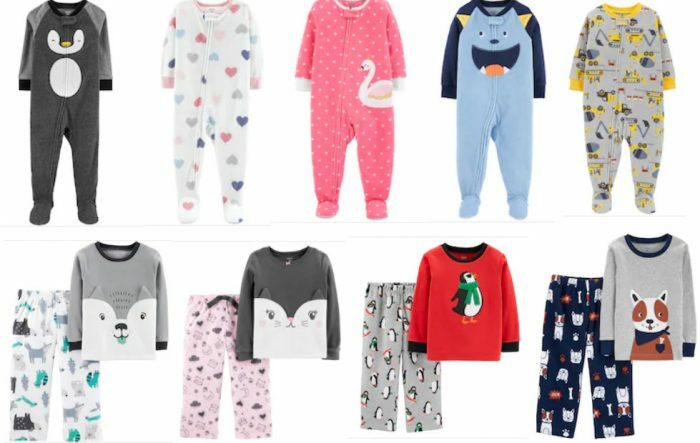 Kohl’s Cardholders: Carter’s Pajamas Only $5.98 + Free Shipping! Need pajamas for your baby or toddler? If you have a Kohl’s Card you can snag an amazing deal! Stock up for your own little one, or grab some for baby shower gifts! If you don’t have a Kohl’s Card, you can use code COLD for 15% off any purchase or 20% off any purchase of $100 or more. Shipping will start at $8.95, or be free on orders of $50 and up. You may also be able to select free store pickup on some items. Don’t forget, you’ll also earn $10 Kohl’s Cash for every $50 you spend.